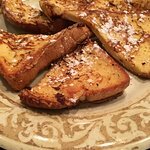 ... waffles, beignets, French toast plu...High marks for their French Toast, bacon, and coffee.I got the crab cakes and fried green tomatoes breakfast and my husband got th...We got beignets to share, try them with the orange marmalade. Thank you for the great review, Kevin. 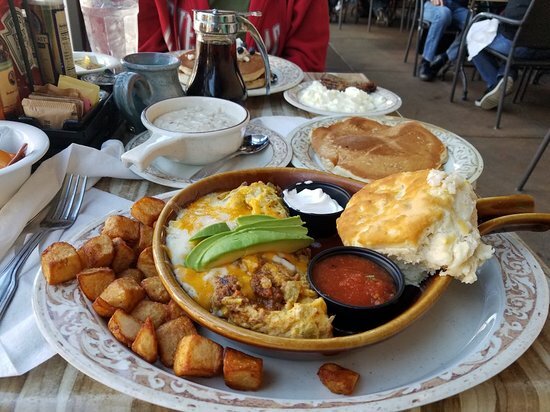 We are delighted your first Another Broken Egg Cafe experience was excellent and that the food and service made such a great impression. We can't wait to see you again next time you are in town! Thanks for all of your visits! 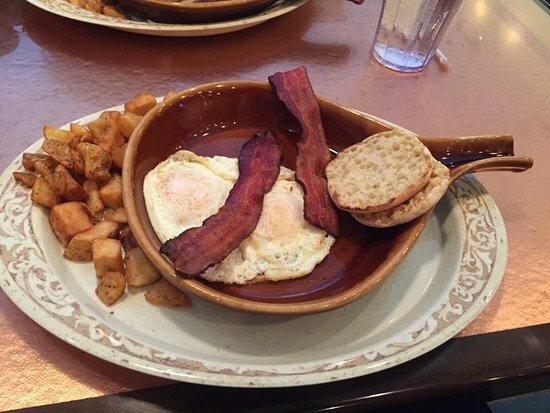 We're thrilled you've enjoyed so many wonderful breakfasts with us, and we look forward to seeing you again soon! Great little breakfast, brinch and lunch cafe. Thanks for giving us a try and the leaving the great review, Ed. We're delighted your breakfast with us was excellent and that the food and service made such a great impression. We can't wait to see you again soon. Always enjoy sharing this restaurant with visitors to Memphis. Love the Shrimp and Grits. Their City Grits are a little different but delightful. Nice coffees and drinks. Thanks so much for your recent visit, Caroline. We also appreciate you taking the time to share this great review with us. 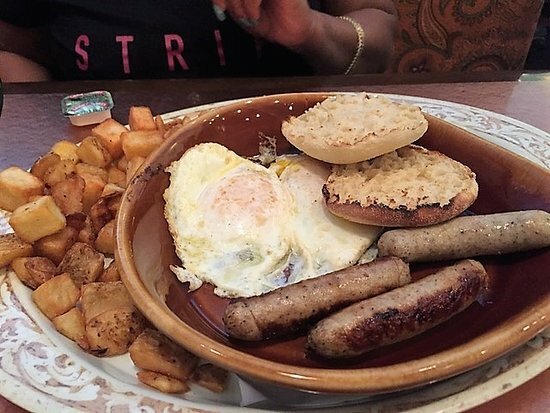 This breakfast is a must try! Thanks for taking the time to write this review! 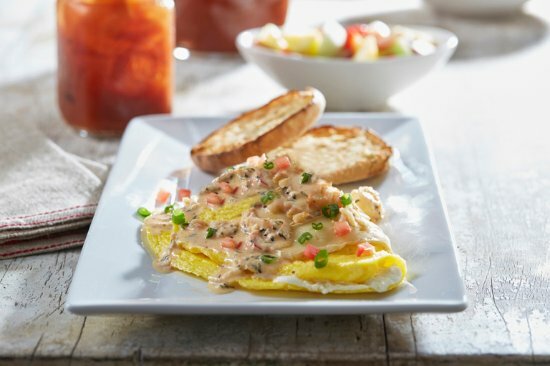 We are delighted to hear your feelings about the food and service at Another Broken Egg Cafe. You should always expect the very best from us. We apologize for the food failing to meet your expectations during your visit. Your feedback will be shared with the team to ensure it does not happen again. It's great to hear you had a fantastic breakfast. 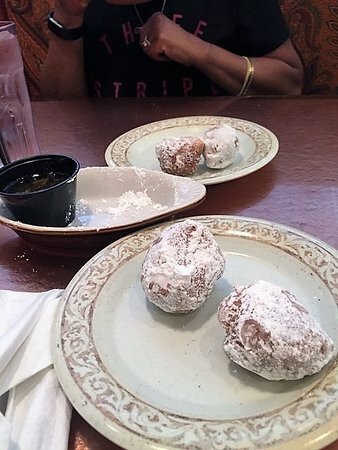 We're glad you enjoyed the food and service so much. We hope to see you the next time you're in town! Great service and food at this convenient location in east Memphis. 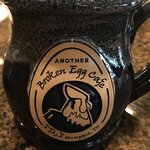 My experience at this, another broken egg location, has been superb for the 6 to 8 months I have been going. The food is excellent and the service is as well. Thanks so much! We appreciate all of your visits, and it's great to know how much you enjoy dining with us. We look forward to seeing you again! Get quick answers from Another Broken Egg Cafe staff and past visitors.